We make sure companies achieve their goals by producing experiential marketing and activating brand communication that influence, challenge and engage. In a fast changing technology landscape and global economy, collaboration and diversity are essential to increase speed and solve societal challenges. 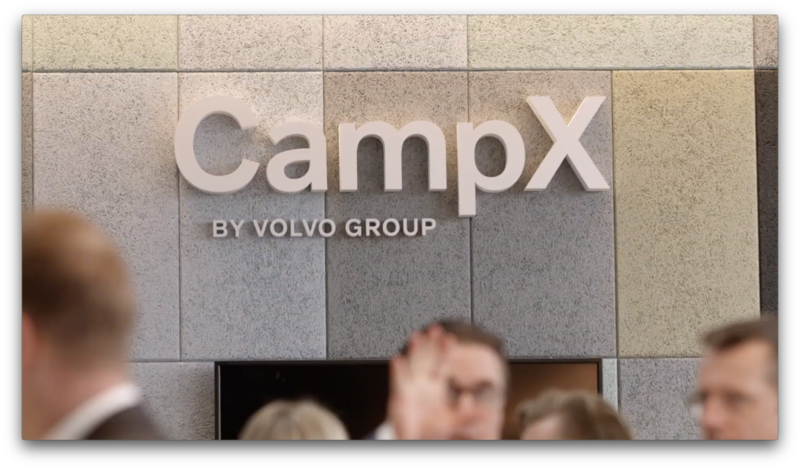 This is why Volvo Group created CampX by Volvo Group, their new global innovation arena for technology and business transformation. 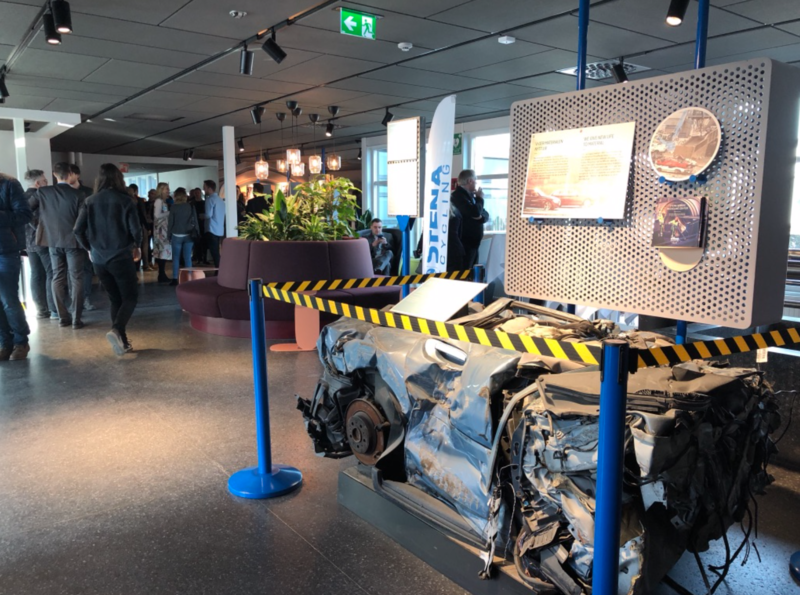 At CampX, Volvo Group invite partners including customers, startups, suppliers, academia and authorities to collaborate with their experts to develop future transport solutions.